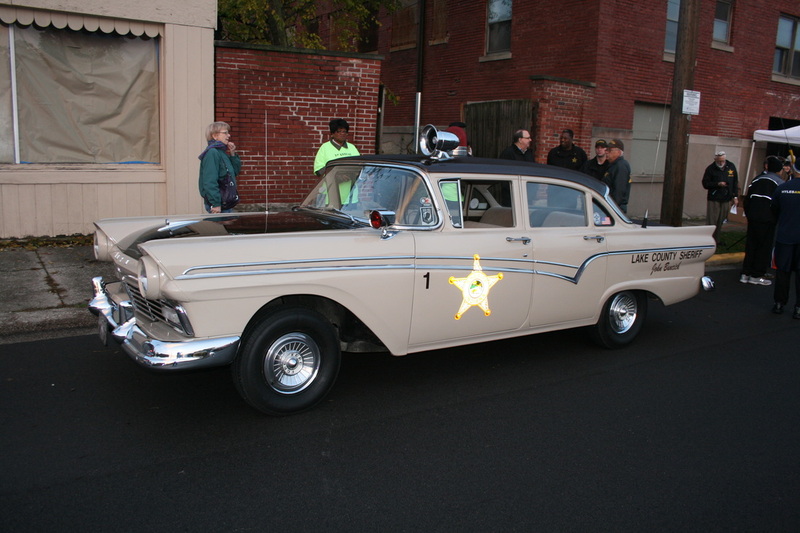 Starting and finishing at the historic jail, this journey will take you through the scenic streets of Crown Point. 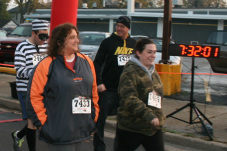 Participants may run or walk and will have an opportunity to tour the jail as your registration includes a free tour pass on race day. Get your shoes ready and let's go ! Sign Up and Questions - Click Here ! Click the 'Sign Up' Link Above for Online Registration, or the Form above for Further Details and the Hard Copy Registration Form. 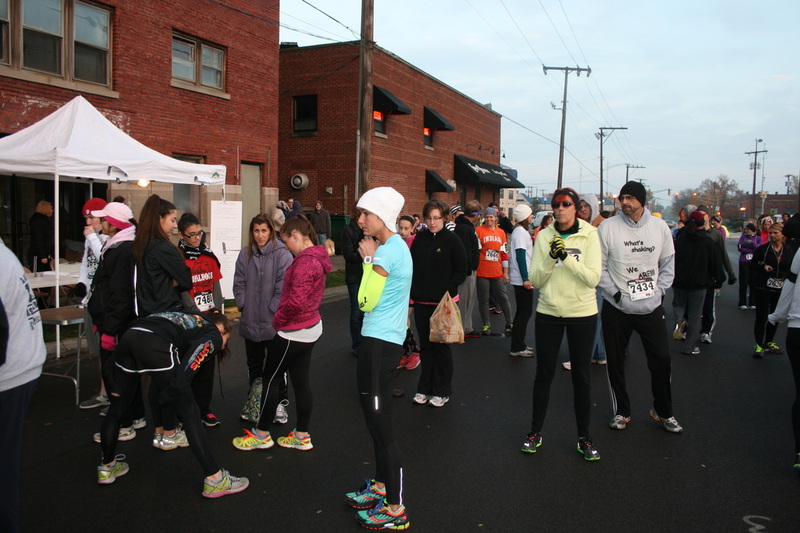 Packet Pickup on morning of race - 7:30 AM onward. Subject to City of Crown Point allowance. We reserve the right to change the route as needed, but will work to maintain it. Updated 10.01.2018. 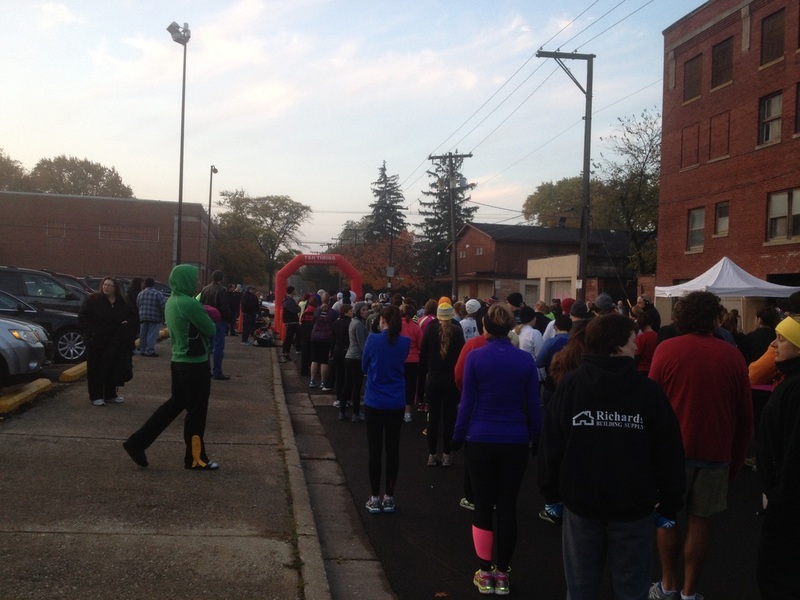 Race proceeds and donations will help the continued operation and restoration of the facility. Thanks for helping us make a difference !